Cinderella is a story that has been around for ages. Most romantic stories somehow include one version of the Cinderella story or another. The poor, ditsy, forgotten girl that gets spotted by some rich, together guy who only lacks a soul-mate to make his life complete. At least that was the way it used to be. These days, girls are doing it for themselves. It is more likely that the boy will be the poor ditsy one waiting to be organised by his new love or secretary-about-to-be-love. Or maybe, it will be his boss that is wooing him or waiting to be wooed by him. Whatever it is, one version or another of the Cinderella story keeps coming back. I love Cinderella (actually, I love all princess and romantic stories) and everytime another Cinderella story is released, I have to watch it. This article is going to introduce you to the best of the best versions of the Cinderella story. The music and singing is definitely different from what we are used to now but as I have the soundtracks to most Disney Princess Films, I do love it. I love the sound of it and yes, I love the story. 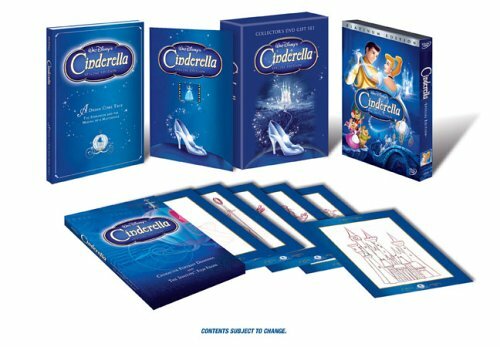 As is the case with all Disney Princesses, Cinderella has a special relationship with the animals and rodents around her. Mice are made lovable in this film and she has taken them under her wing. She protects them from the rather nasty housecat. They in turn help her get to the ball and also help her escape the clutches of her stepmother. I LOVE this one! Absolutely love this version of the cinderella story. Drew Barrymore takes the lead in this one and she is a woman who knows what she wants and is very vocal about getting it. The Prince Charming in this version has to be shown a thing or two about leading the kingdom and she is not shy about presenting her ideas. this is more than just the Cinderella story read about in the fairy tales. 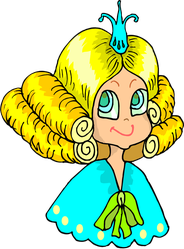 This is a reqorking of the concept, keeping the best bits but giving Cnderella something of a backbone. If you have not seen this, then you definitely want to. 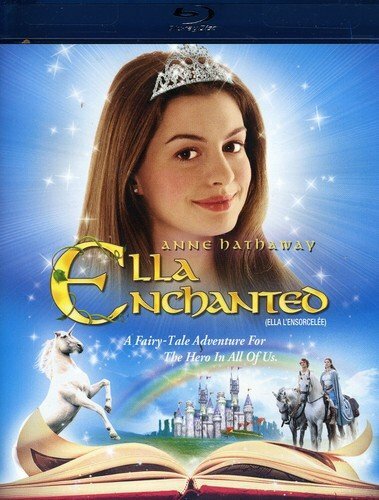 This Cinderella Story features a very beautiful Anne Hathaway. 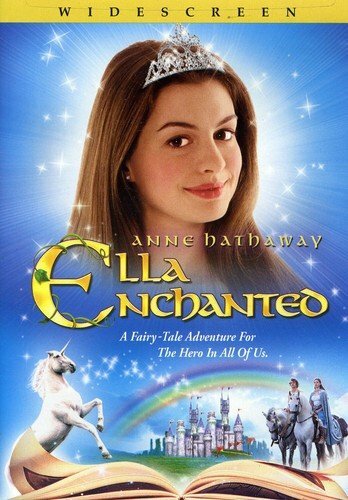 The Song 'Somebody to love' is performed amazingly by Ella of Frell (Anne Hathaway) to a group of friendly giants. The girls and I dance along each time. 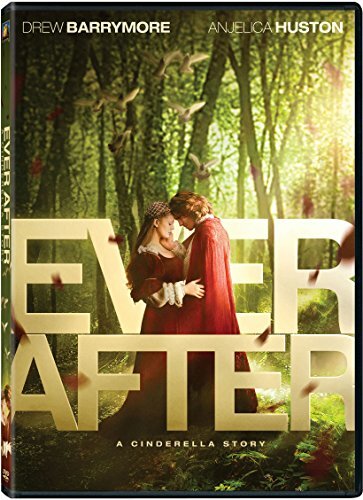 It is a great take on the whole Cinderella story with a scary and yet weird Uncle (Cary Elwes) who wants to take over the kingdom at any cost. If you have not watched it, then you really should. It is amazing. This is a completely charming story featuring a multi racial cast which I find really novel. I love the way it is just weaved into the story like it is not out of the ordinary, after all, that is what life is like. 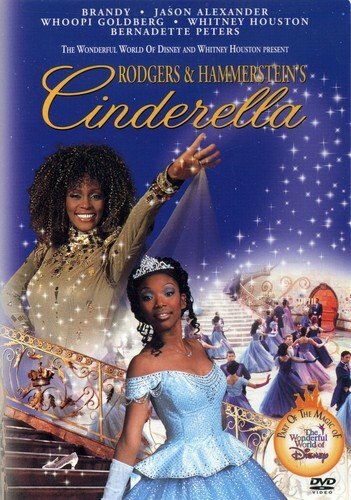 This Cinderella Story features the Late Whitney Houston as the Fairy Godmother and Brandy as Cinderella. Whoopi Goldberg is the Queen and Jason Alexander is the King. The prince is a guy called Paolo Montalban who is unfortunately still unknown. The StepMother was Bernadette Peters. A great cast as you can see. The songs are amazing and the scenes I found really well set up. 'Impossible things are happening everyday' is one of the lines in my best song in this film. The whole film is about figuring out what you want and working hard to get it, rather than waiting to be saved. 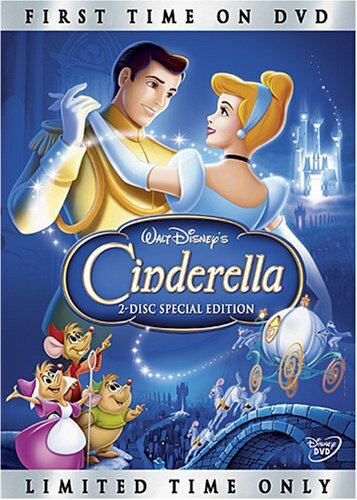 It is a really cool portrayal of Cinderella. Another lyric line that I like is ' Do I love you because you're beautiful, Or are you beautiful because I love you?'. This is part of the 'falling in love' section of the film which turns out pretty well. 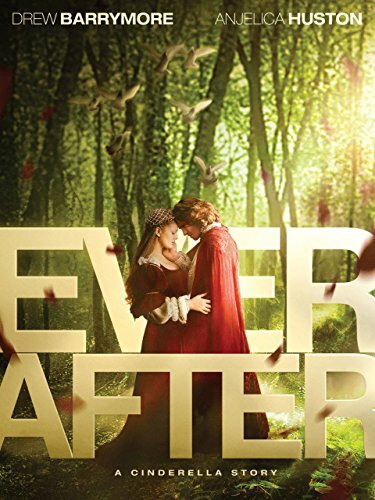 This is one of the versions of the Cinderella story that I love watching over and over again. 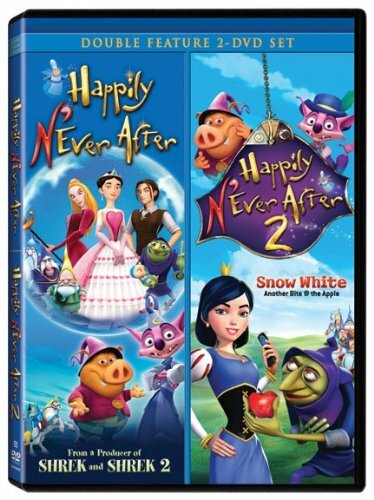 Happily N'ever After is a great one to end on as it is the anti-Cinderella Story! With the voice talents of Sarah Michelle Gellar, Sigourney Weaver and Freddie Prince Jnr, this is definitely one to watch with the kids. What if something happened to tip the scales of good and evil a bit more towards evil so suddenly none of the fairy tales end the way they are supposed to? 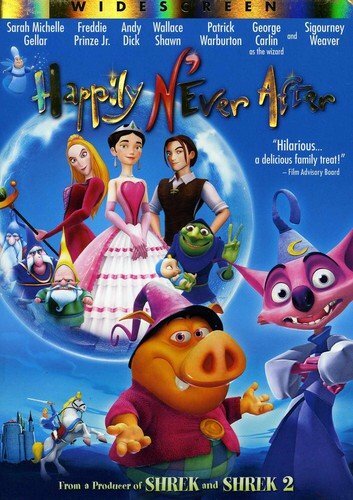 An interesting concept, I think and yes, this was a very interesting animated film. Cinderella does indeed love Prince Charming but there is someone else a bit more suitable who loves her back. How does it all work out? Well, you just have to watch it and find out. 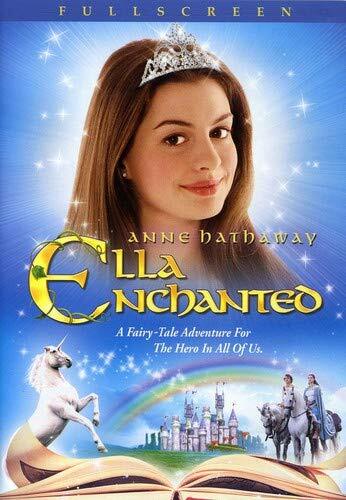 A great Cinderella Story and quite original.